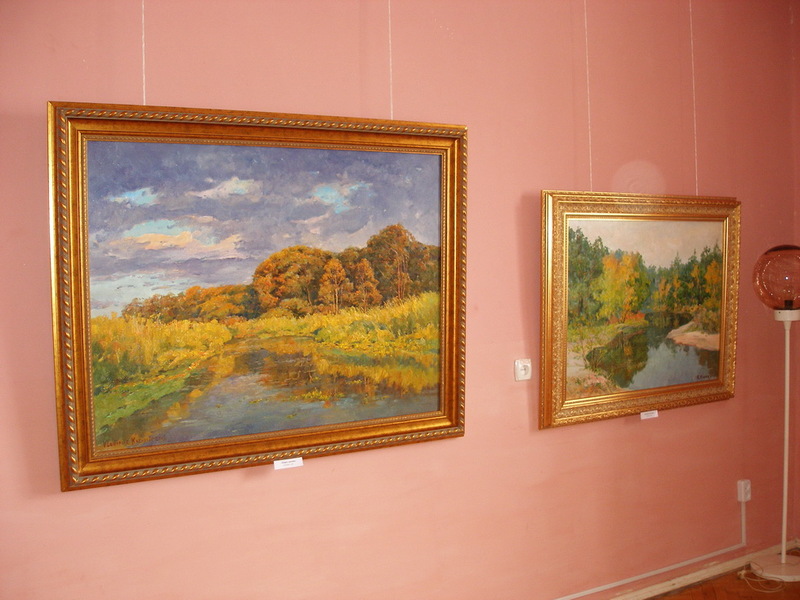 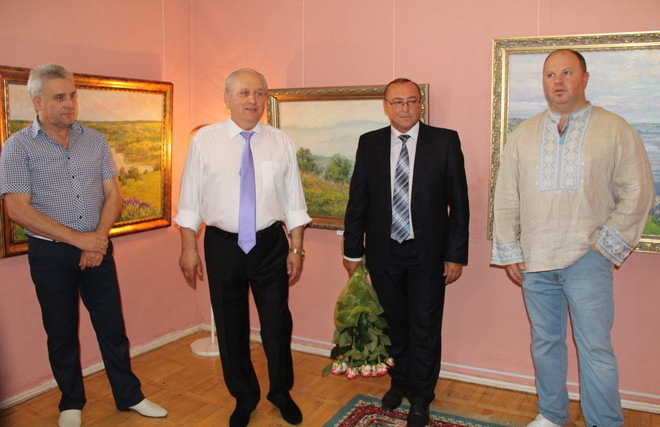 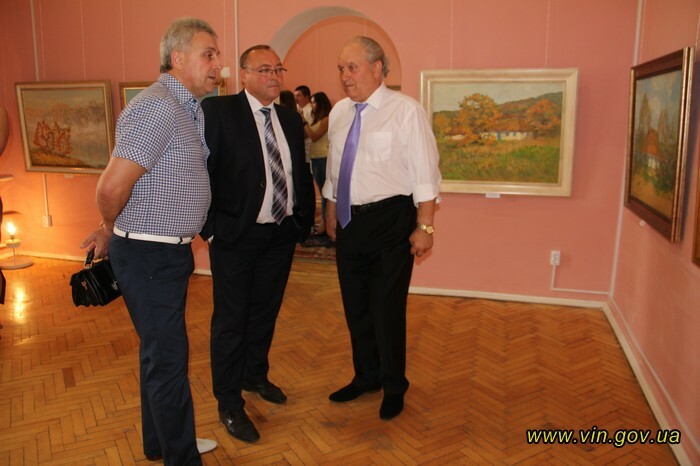 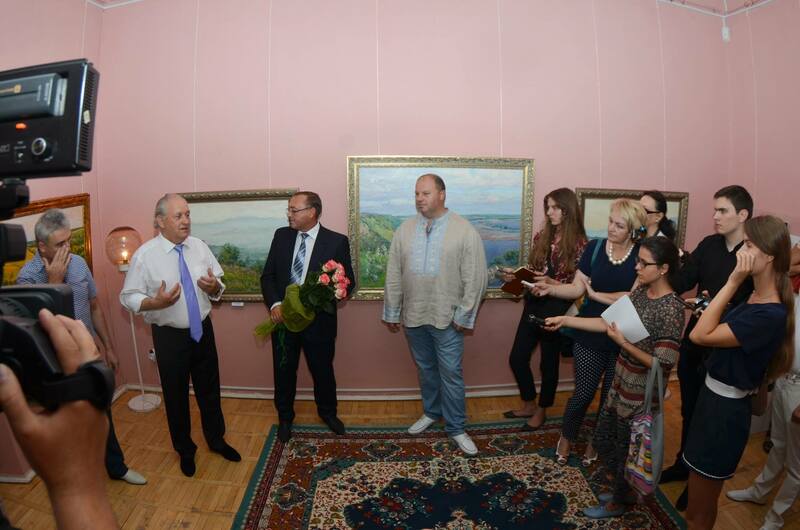 Today the Vinnytsia Regional Fine Arts Museum halls hosted the opening of the exhibition of the Merited Artist of Ukraine Volodymyr Koziuk’s paintings “My Ukraine”. 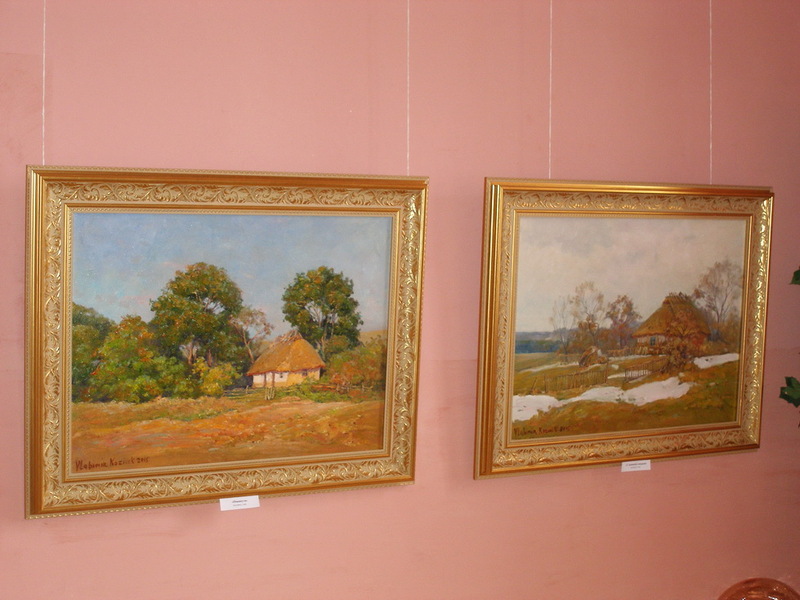 It’s dedicated to the Independence Day, because the artists in his works skilfully presents the Ukrainian landscapes in all their constructive and colorful variety: wide spaces, filled with sunshine, river-banks, all devious and capricious, steep hills, all covered with fragrant grass and, of course, the old huts, which acquire a whole new exclusive meaning of an ethnic symbol in the artists’ works. 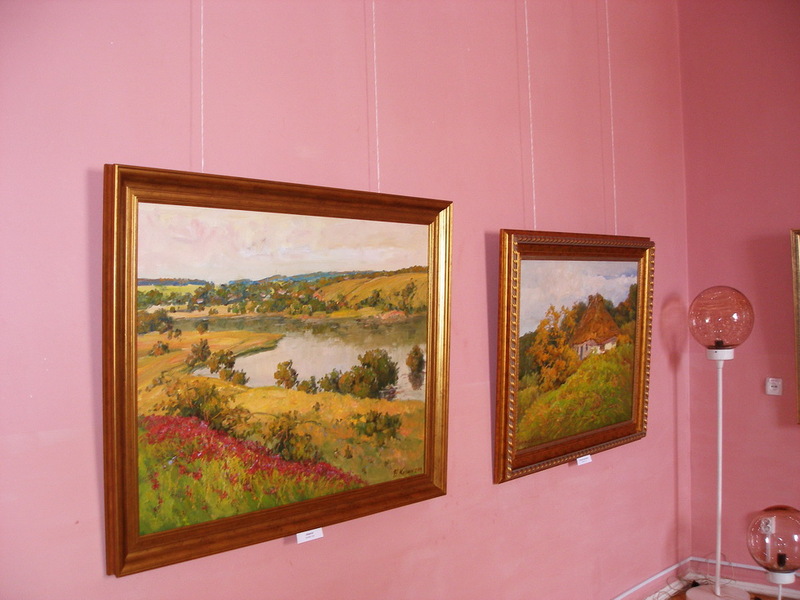 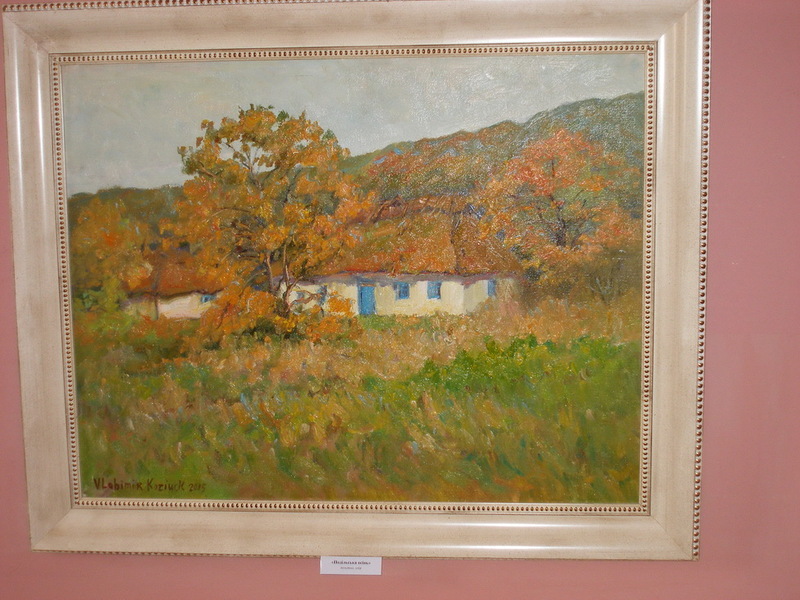 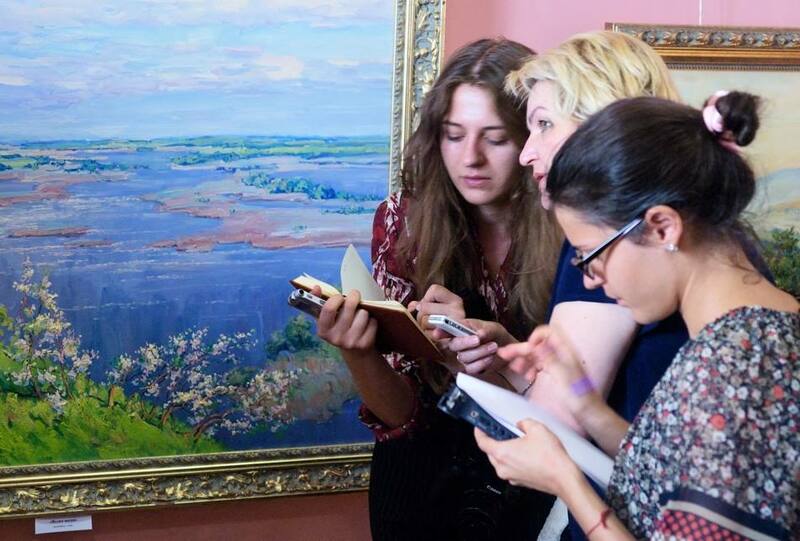 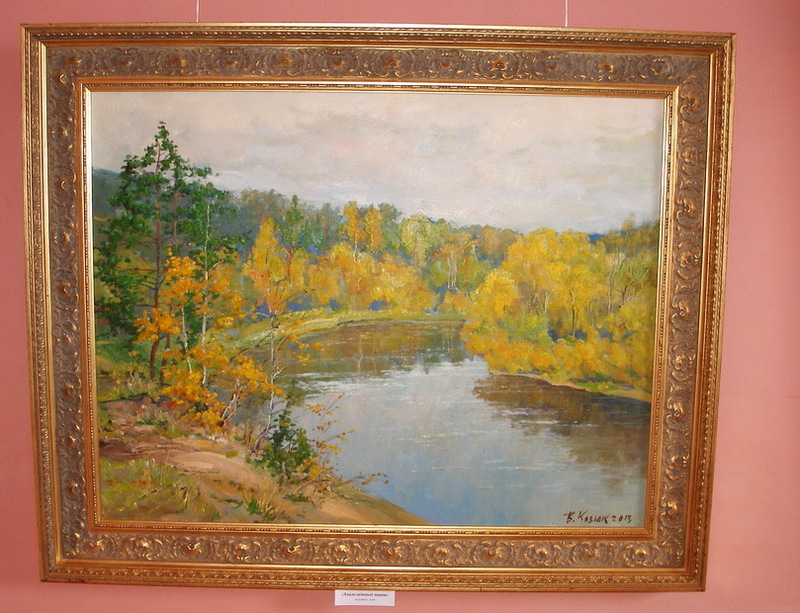 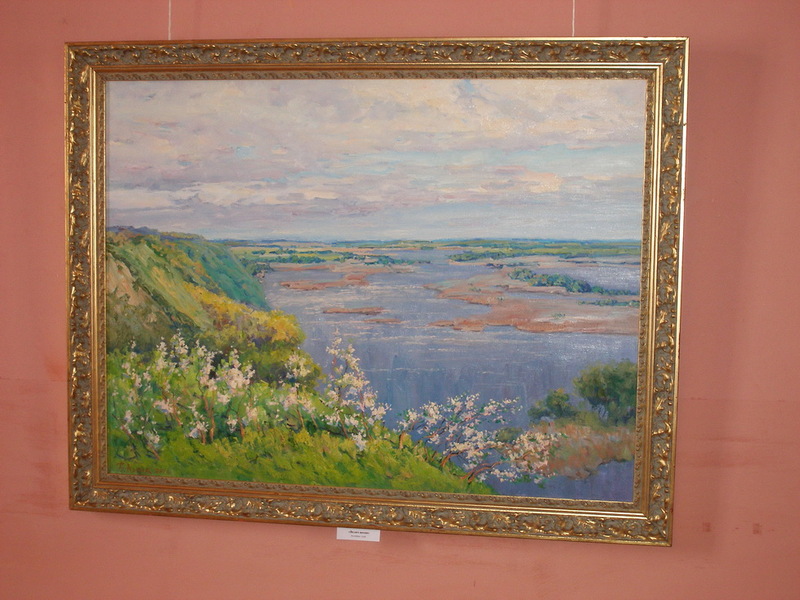 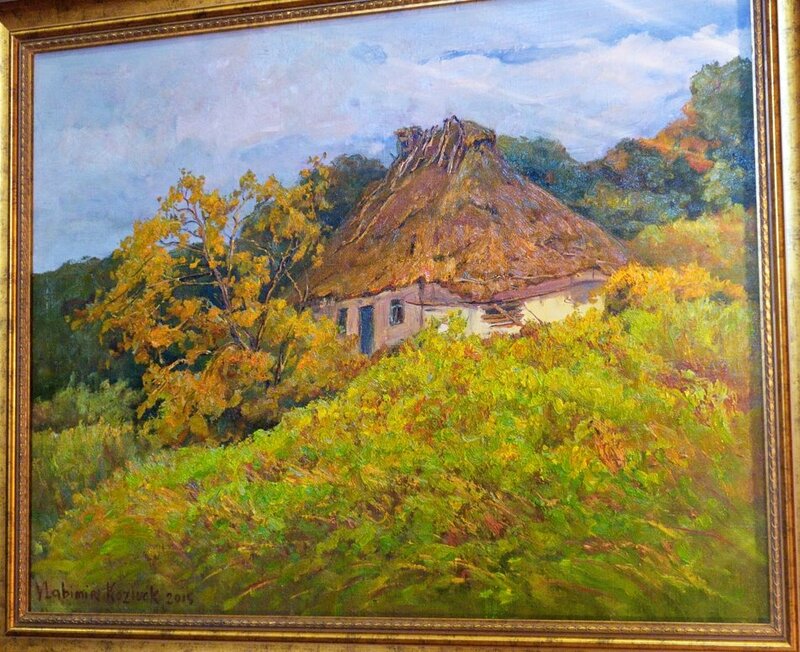 The exhibition presents more than two dozen paintings, which depict the landscapes from all over Ukraine. 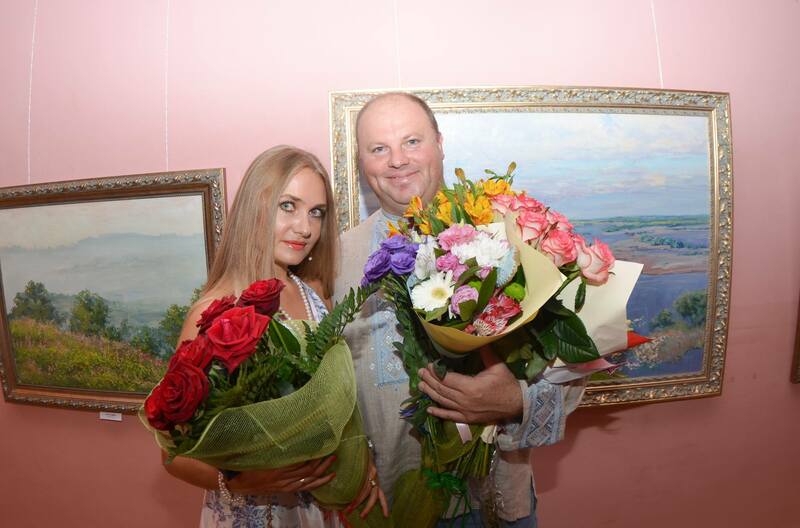 The Head of the Regional State Administration Valeriy Koroviy visited the gala-opening to greet the talented artist, whom he calls his personal friend. 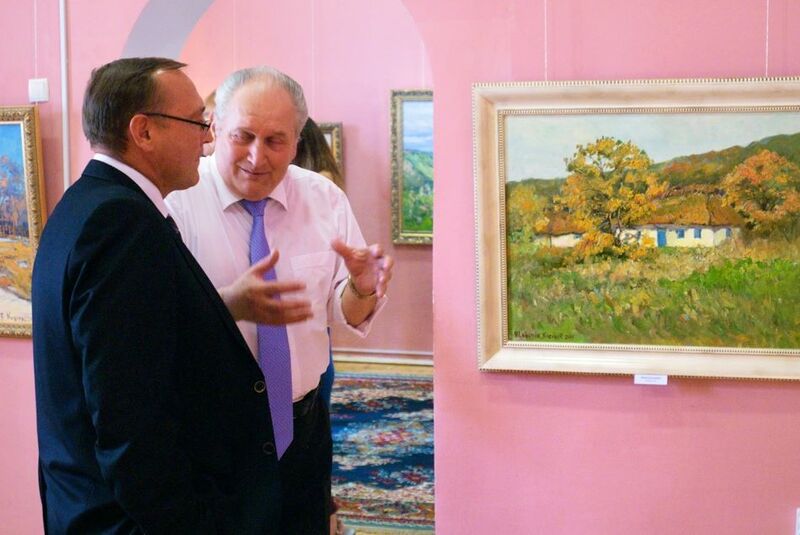 The leader of the region wished artist health, endless inspiration in all his deeds and inexhaustible energy in his further work. 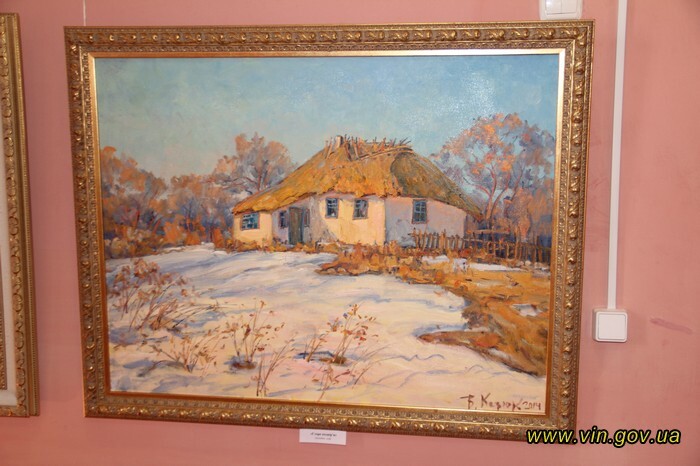 “A patriot, an artist, photographer, collector, benefactor, and that’s not even the least I could tell about Volodymyr Koziuk. 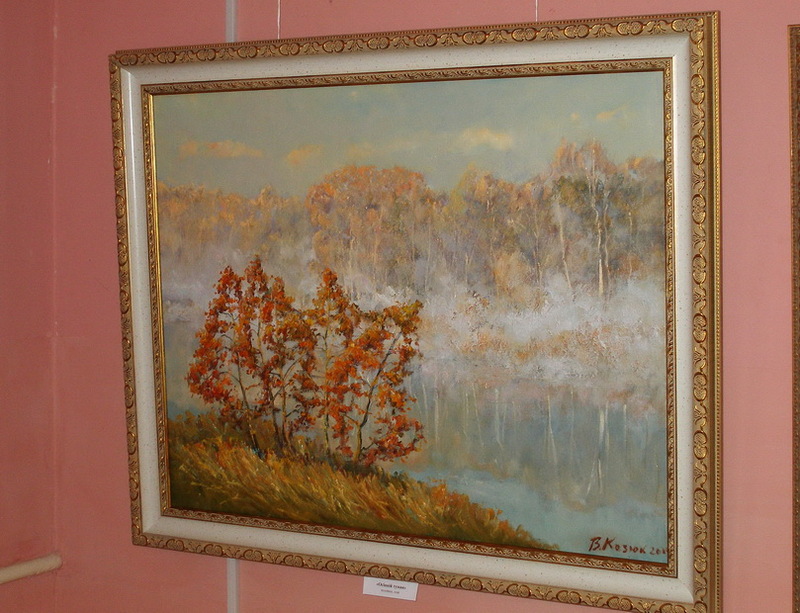 I follow attentively his artwork, and it never failed to surprise me, how creative he could be in his methods. 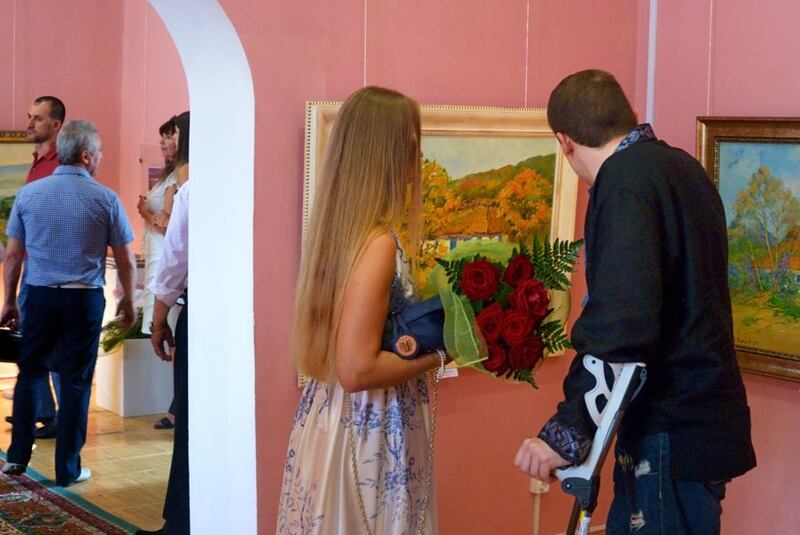 He joins the discussions on what the future of Ukraine should be like, on which way the art is developing, on how we should bring up our future generations, and all this – in such a difficult time for our country. 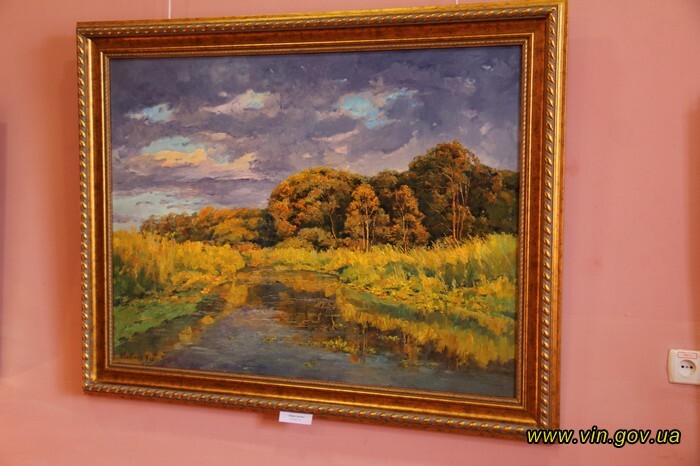 All this states that Volodymyr Koziuk has a great gift from God – his talent. 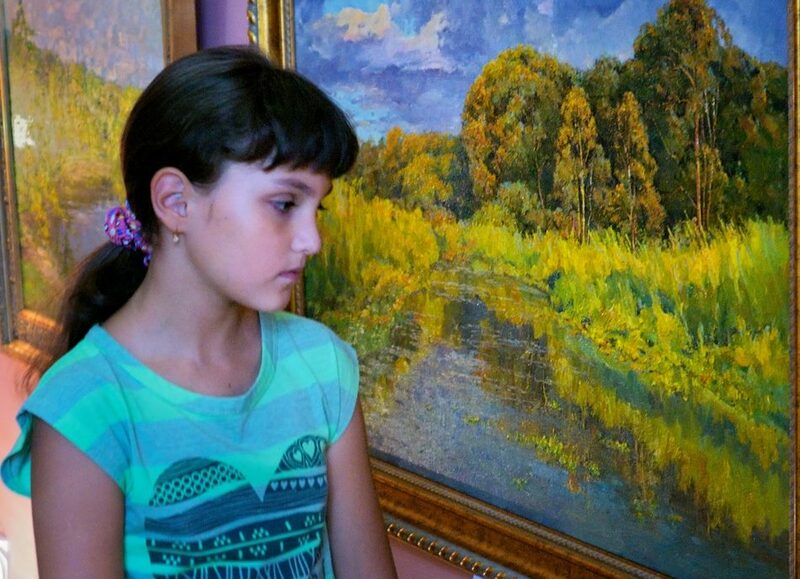 There are few such people. 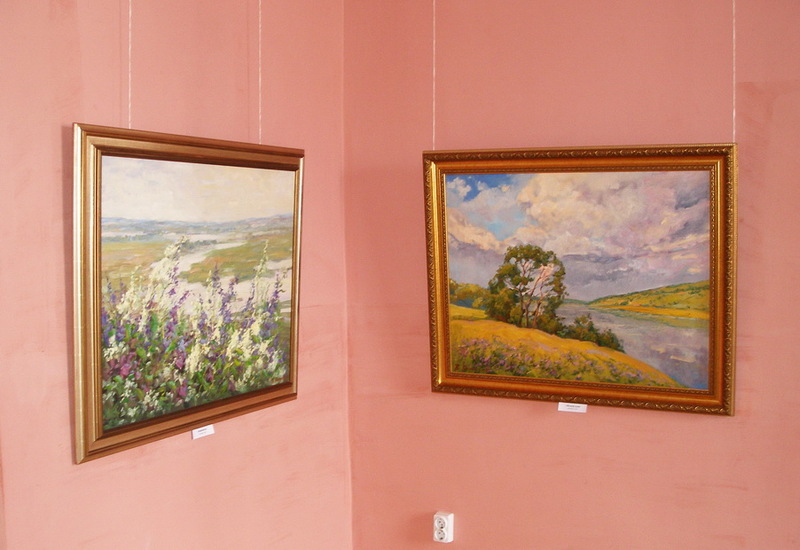 His works are filled with emotions of love and light. 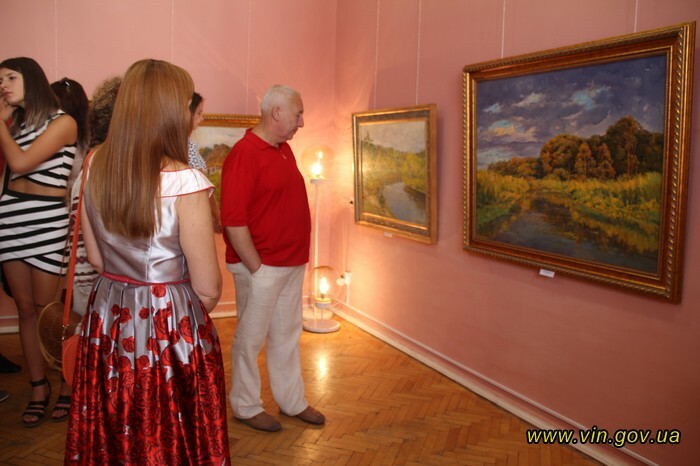 Perhaps, that’s the main force which sets us going nowadays,” – said Valeriy Koroviy.